04 Boys represented Haryana State. 05 Boys represented u-14 yr. Haryana State school. 16 Boys represented SUBROTO CUP. 08 Boys represented u-14 yr. IPSC in School National. 01 Boy represented u-19 yr. INDIAN FOOTBALL CAMP. 04 Boys represented u-19yr IPSC in School National. 02 Boys represented u-17yr Haryana State. 01 Boy represented u-17yr Haryana State. 08 Boys represented u-17yr IPSC in School National. 02 Boys represented Sub Jr. Haryana State. 01 Boy represented Junior Haryana State 1st Position. 18 Boys participated in Subroto Cup Tournament. 02 Boys represented Haryana in Sub-Jr.National. 15 (9+6) boys represented IPSC (U-17 & 14) in School National. 01 Boys represented Haryana North Zone MU Football Cup and team got – 1st Position. 01 Boys represented Inter Zonal Nike MU Football Cup (U-15) and team got – 2nd Position. 01 Boys attended India (U-16) AIFF Football Coaching camp held at Goa 26 May to Oct 2009. 01 Boys represented IPSC in 56th National School Games. 16 Boys participated in CBSE National in U19 Categories. Pawan Kumar of this School represented India in AICSC Cup Held at Abu Dhabi in U-16 Category this year. 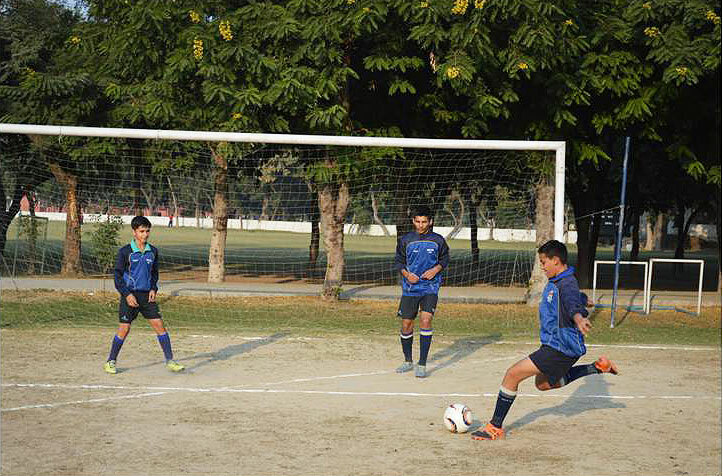 IPSC Football Boys U-14 & 17 Tournament was held at Emerald Heights International School, Indore from 11th to 15th July 2015. 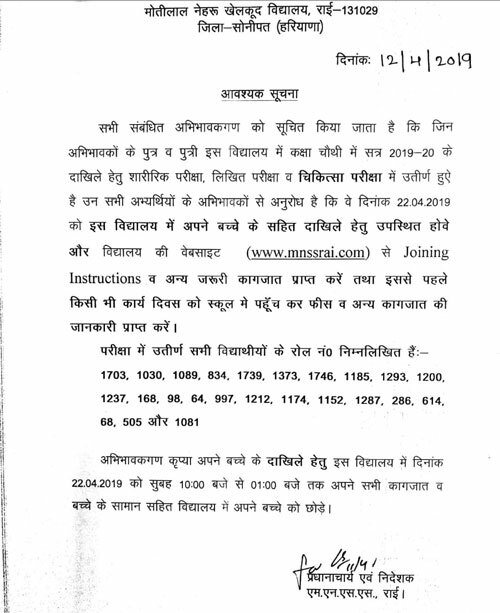 Our Football Team Participated in it. IPSC Football Boys U-19 Tournament was held at Tashi Namgyal Academy, Gangtok from 22nd to 27th August 2015. 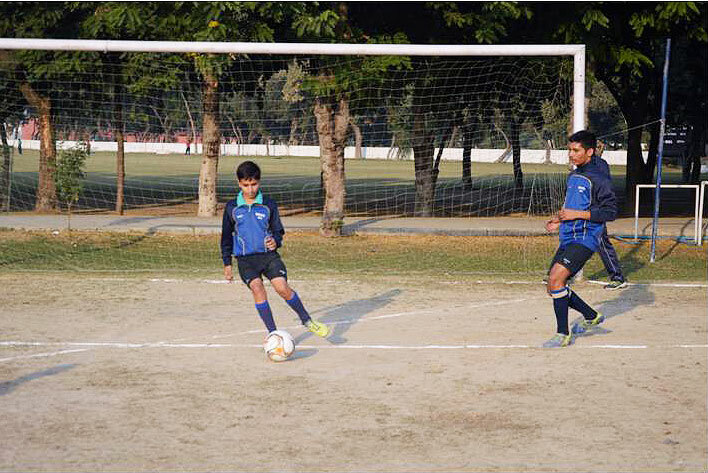 Haryana School State U-17 Boys Football Tournament was held at Panipat from 27th to 29th October 2015. Jatin Bedi Memorial Tournament was held at Delhi from 28th October to 05th Nov. 2015. Fanatasy Football Tournament was held at Apollo International School from 09th Sept. To 11th Sept. 2015. IPSC Football Boys (U-14) Championship held at Vallabh Ashram School, Valsad Gujrat from 17th to 21st April, 2014. Our School Team Participated in it. IPSC Football Boys (U-17) Championship held at LKSEC, Gotan (Rajasthan) from 15th to 19th August, 2014. Our School Team got 3rd Position. 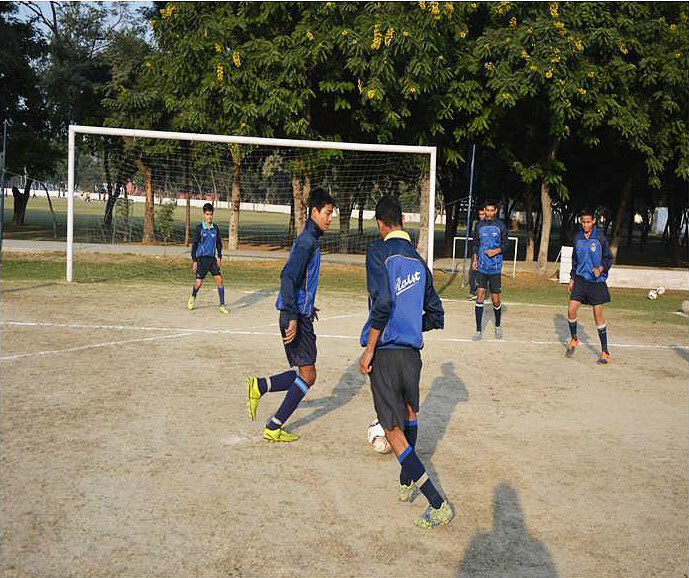 IPSC football Boys (U-19) Tournament held at Mann Public School, Holambi, Delhi from 1st to 5th Oct.2014. Our School Football Team Participated in it & got 1st Position. Haryana School State Football Tournament (U-19) Boys held at Panipat from 3rd to 5th Nov.2014. Our School Football Team got 1st Position. IPSC Football Boys (U-14) Tournament held at Welham Boys School Dehradoon from 15th to 19th July 2013. Our Boys Team Participated in it. IPSC Football Boys (U-17) Tournament held at Phoenix Public School Belgam (Karnataka) from 16th 20th Aug.2013. IPSC Football Boys (U-19) Tournament held at RKC Raipur from 16th to 19th Oct.2013. Our Boys Team got 3rd Position. 48th Haryana School State Football (U-19) Tournament held at Bhiwani from 27th to 30th Aug.2013. Our Football Team got 1st Position. 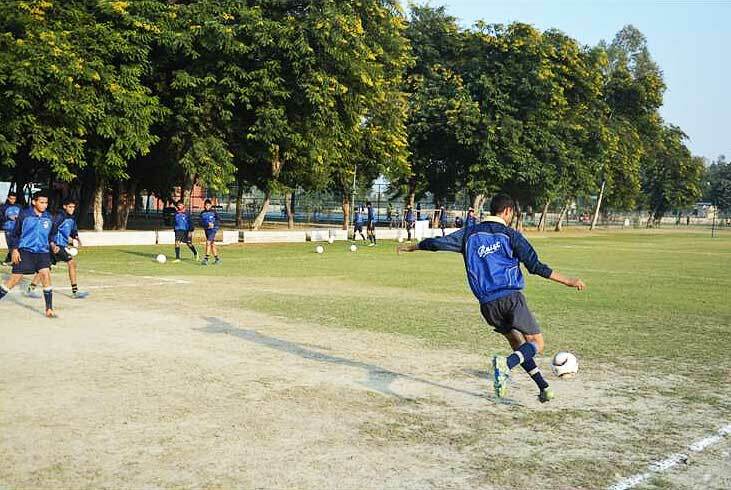 Jatin Bedi Memorial Football Tournament held at St. Stephen’s College Delhi from 6th to 13th Nov.2013. 2nd United Inter School invitational Football Tournament held at sonipat from 18th to 20th Nov.2013.